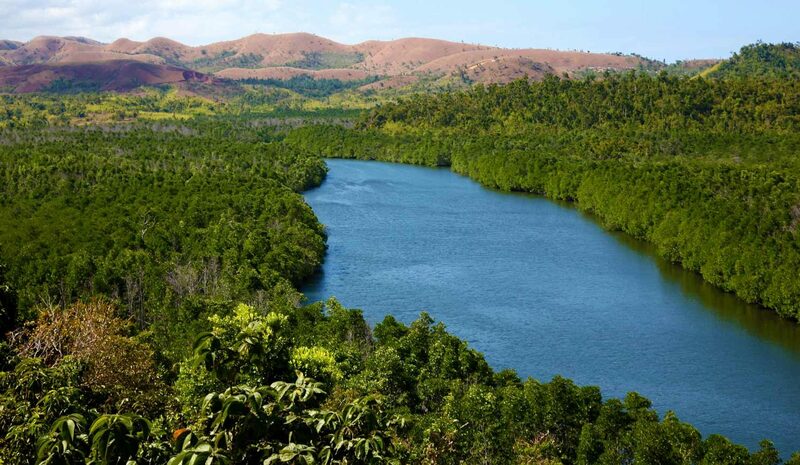 Today we take you to the northern part of the mainland Busuanga and witness the savanna type of ecosystem where we will paddle out from a private ecotourism farm to the mouth of Maricaban Bay. 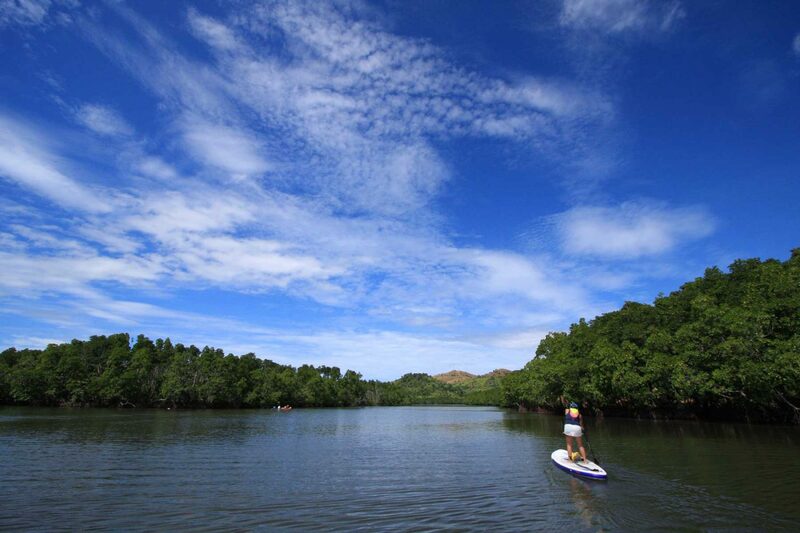 Paddle boarding Coron, Palawan is a must do activity while you’re in town. 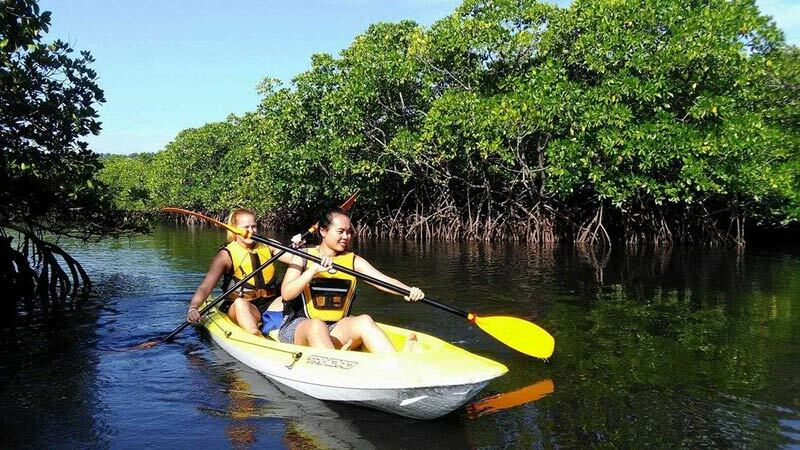 Your paddle boarding tour starts from a narrow bend of river then slowly brings us down to a protected mangrove forest. 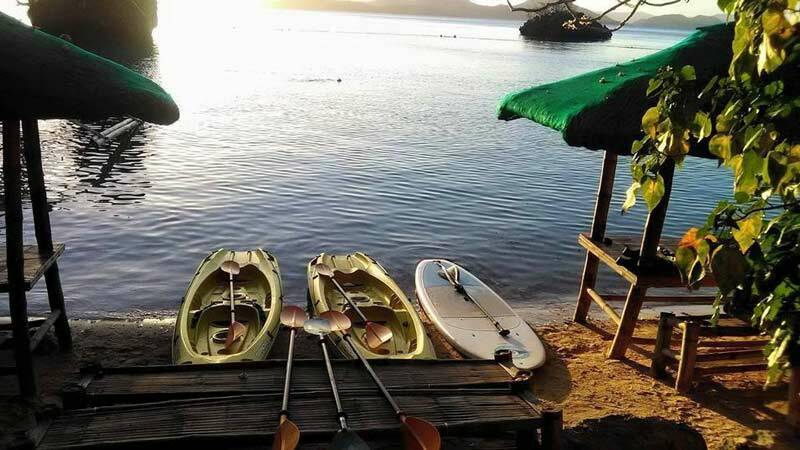 We immerse ourselves to a different, more peaceful side of Coron. 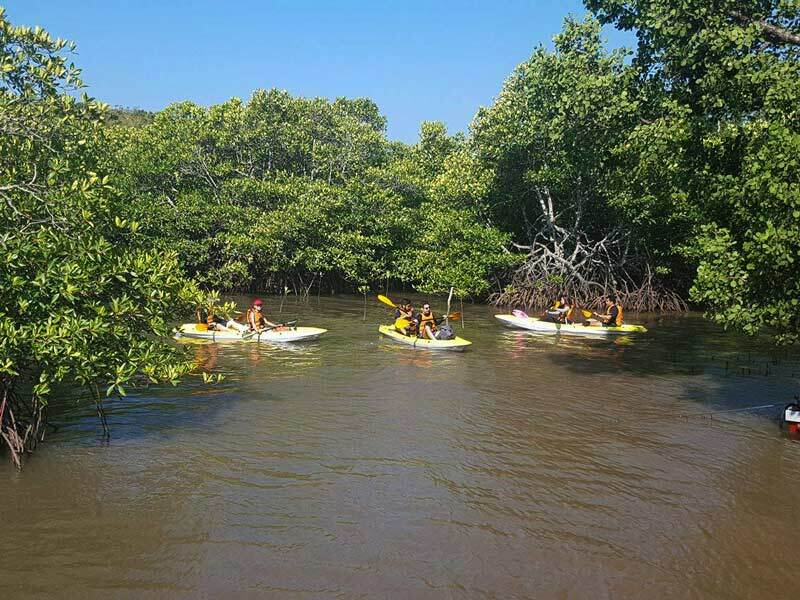 Endemic birds and wildllife awaits as we paddle our way through thick mangrove. Mingle with local villagers as they go out about their morning routine. We stop at the mouth of Maricaban Bay before heading out to the sea and eventually land in river mouth and stop by a cliff house for a coffee or afternoon drinks before we head back to Coron town.